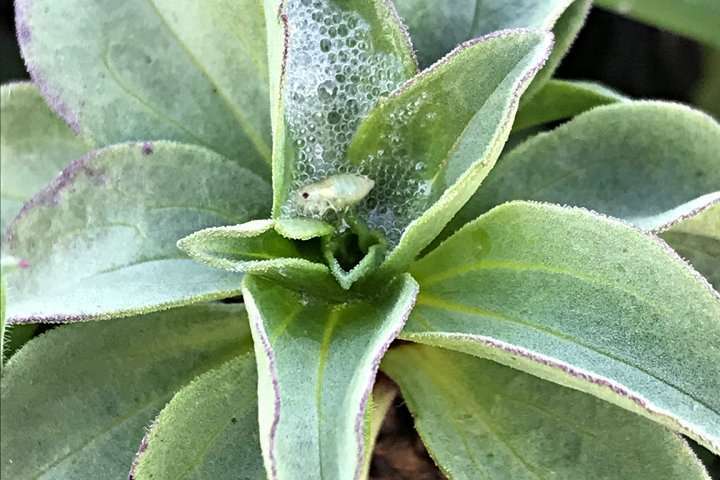 "I've been surveying seaside daisies for spittlebugs at Bodega Bay every spring for the past 35 years and found that the number of these highly visible and previously widespread insects was related to temperature," Karban said. Meadow spittlebugs are vanishing and/or undergoing a population shift, the UC Davis researchers pointed out. "In 1988 and again in 2001, we surveyed various populations of seaside daisies up and down the coast and found that the distribution of spittlebugs appeared to be shifting north, or toward the pole, a pattern that other people have found for many species in response to climate change," they wrote. "However, we resurveyed these populations in 2017 and 2018 and found instead that they were becoming rare or missing throughout much of this former range." 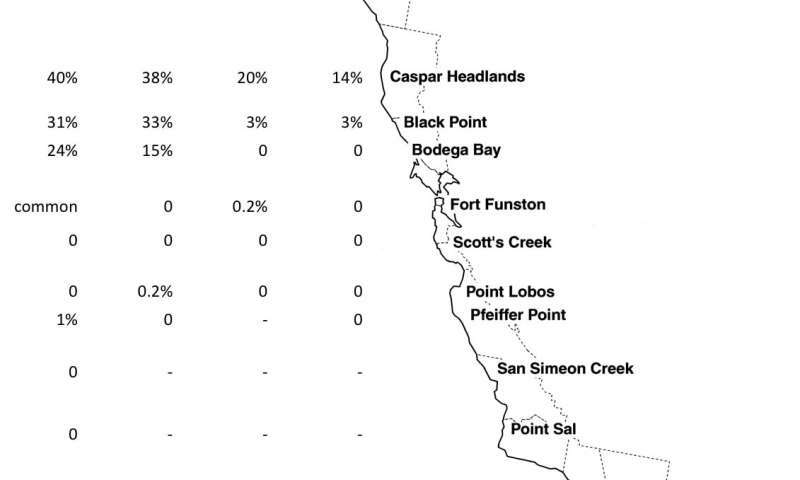 The Karban-Huntzinger research paper, "Decline of Meadow Spittlebugs, a Previously Abundant Insect, Along the California Coast," is especially important in light of alarming research in Germany dubbed "Insect Armageddon." In that research, published last October in the journal PLOS ONE, German scientists investigated aerial insect biomass across 96 protected preserves in the country. They found that three-quarters of flying insects had disappeared over the past 25 years. "Whether the altered climates we face globally will change our ecological communities will depend on how able individual species are to adapt to the new conditions," the UC Davis researchers explained. "Since meadow spittlebugs were widespread and abundant, we might have assumed that they would not be threatened by climate change. What we have found is that even this species has not been able to adjust physiologically or ecologically. If the pattern they show is common, we may also see surprising changes in the abundance or distribution of other insects as well. These changes are likely to have dramatic and unexpected effects on the functioning of ecosystems."